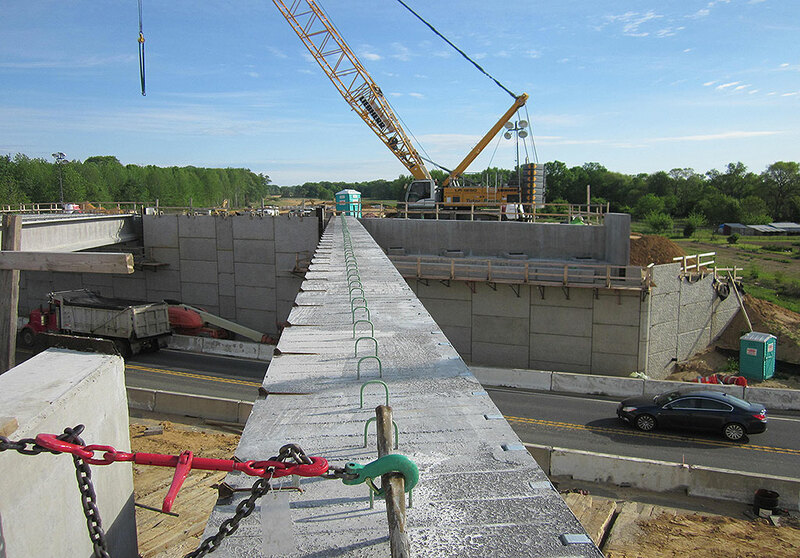 Construction Inspection Services, US 301, Maryland Line to Dover, DE - PRIME AE Group, Inc.
DelDOT’s $280 million US 301 mainline contract is comprised of seven individual projects that feed into a larger 14-mile divided limited access highway. 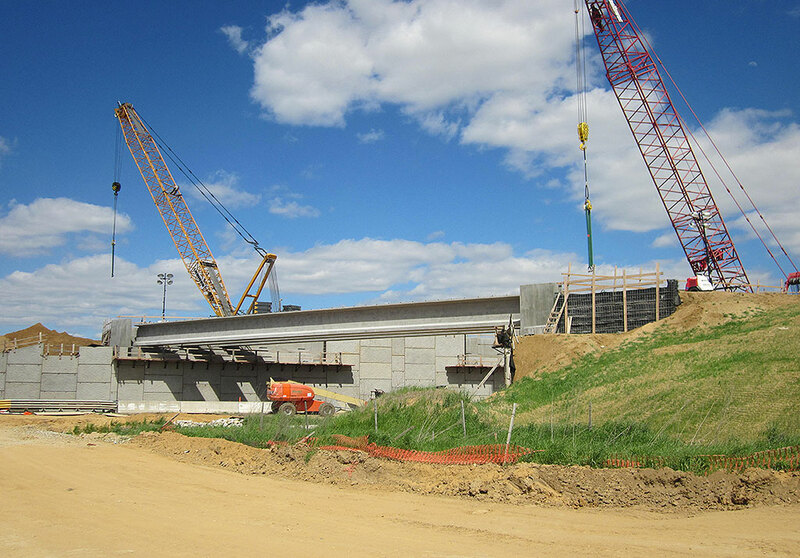 The new highway will include three new full access interchanges that will serve as connections to State Route 1. 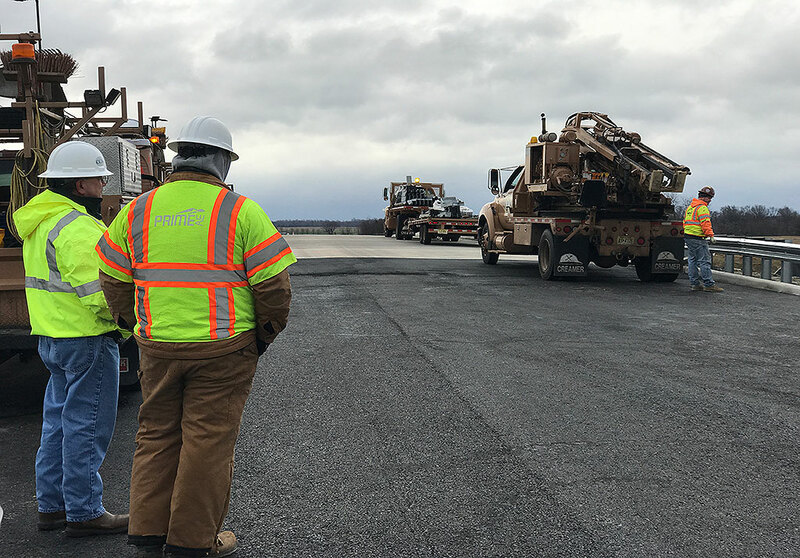 The entire project includes over 5 million cubic yards of earthwork, 24 bridges, roundabouts, road widenings, intersection improvements, toll facilities, emergency access ramps, and more. Working under six of the seven contracts, PRIME is providing construction inspection services ensuring contract compliance with grading operations including stripping/placed top soil, embankment excavation, fine grading, proof rolling and compaction tests, warm mix asphalt, concrete curb and gutters, construction of storm water management facilities, and various measurements and payments to the contractor.